The Red Noland Automotive Group in Colorado Springs is looking to hire Experienced Automotive Sales Representatives and Professionals. We are a fast-growing group with over 44 years in the automotive retail industry and need multiple Sales Professionals to complement our team of Sales All-Stars. We have a very aggressive pay plans (base plus commission and bonuses) with paid training to continue to build our all-star team and we promote on performance, not tenure. We have multiple immediate openings for our Dealership Group in Motor City, located just west of downtown Colorado Springs. Prospecting daily for potential customers; maintain consistent rapport with previously sold customers. 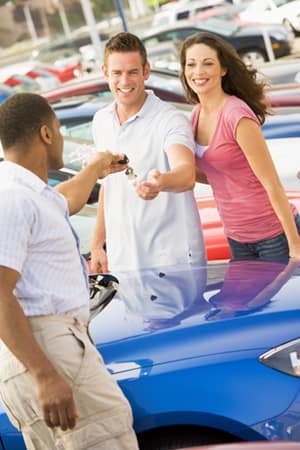 Learn to assist clients in finding the vehicle that meets their needs; then leading them through the purchase process. A desire to work in a fun, fast paced, performance driven, environment. Proficiency in modern technology, especially mobile devices and social media is preferred but not required. We are an Equal Opportunity Employer and a Drug Free Workplace. If you are in alignment with our values of integrity, transparency, professionalism and teamwork – Apply today or refer a qualified friend.